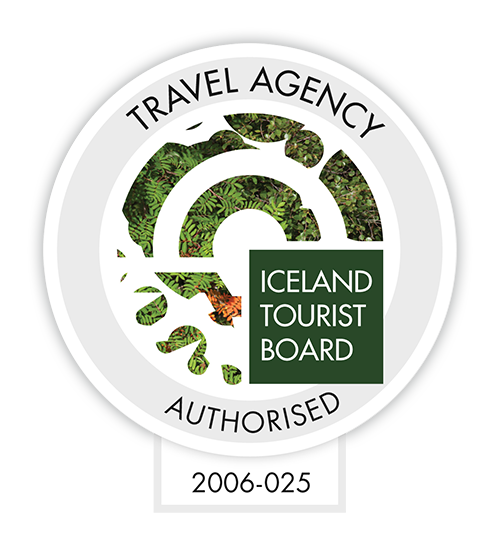 Look Iceland is owned by AK Travel Agency which was founded in 1951. Our tours have real time availability so you can better plan your trip. Our expertise lies in the north and east Iceland - we love our area. Book everything at one place with no hidden cost at all.